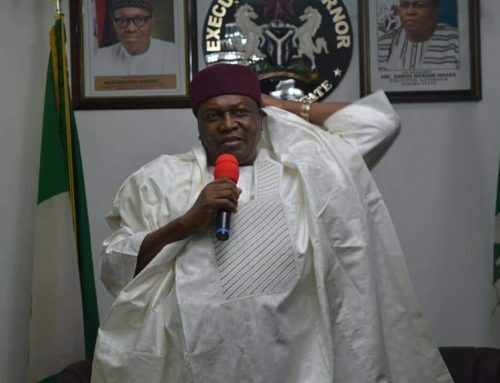 President Muhammadu Buhari on Sunday condoled with Governor Darius Ishaku, the government and people of Taraba over the death of eight persons during his Presidential Campaign Rally in the state last Thursday. 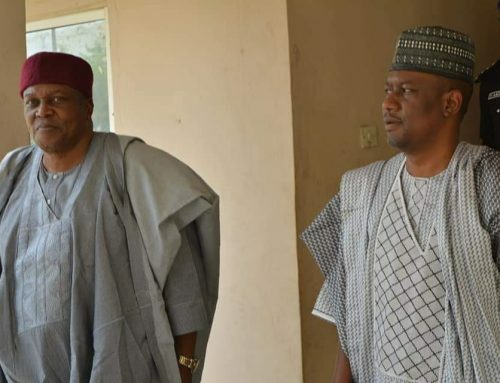 Secretary to the Government of the Federation (SGF), Mr. Boss Mustapha who led the Presidential delegation told the Governor that President Muhammadu Buhari considered the death of eight persons during his campaign visit to the state as a personal lost to him and not only to the government and people of Taraba. “The President is pained over the lost of eight people who came out to welcome him and to identify with him and his good policies. “My President has taken a vow that government will continue to pursue good policies that will promote public good in Nigeria, which was the reason the people came out to identify with him and in the process lost their lives,” he said. The President then appealed to the people of Taraba and the nation to put the country first as they prepare to vote on Saturday. “Election will come and go, but we need to support our unity and work in a bond of fraternal relationship. “As we prepare for Saturday polls, we owe it a duty to exercise our civic rights, but we must be peaceful. 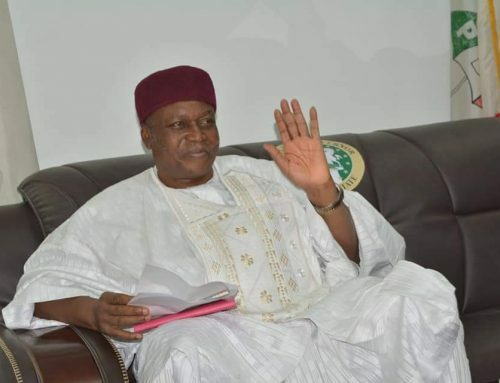 Responding, Governor Darius Ishaku thanked the President for promptly sending a delegation to Taraba to condole with him and the people of the state over the unfortunate death of people in Taraba after his rally. He commended the President for his maturity in handling the affairs of the country and said the people of Taraba were grateful for the visit. 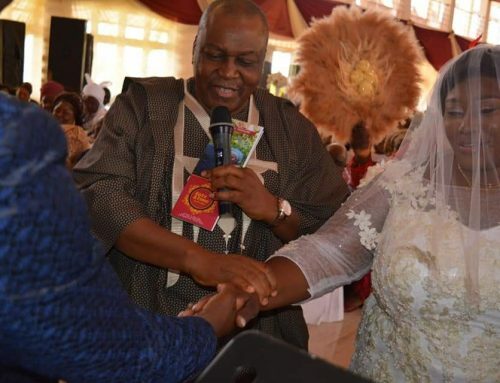 The Governor who assured the President of his firm stance for peace, said he will continue to preach peace and offer good leadership in the state. Our correspondent reports that the delegation which included the Minister of the FCT, Muhammed Bello, Governor Jubrila Bindow of Adamawa State, Sen. Ali Ndume and Femi Adesina, Special Adviser to the President on Media and Publicity. The delegation while in the state visited the Emir of Muri and the families of those who lost their lives.